Call us today until 7pm | Help? 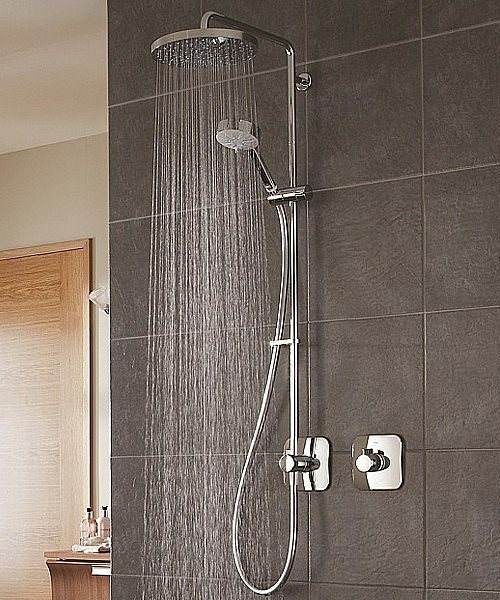 Mira is one the leading brand of Showers in UK, and can be purchased on-line from our Site. Established over 80 years ago and recently acquired by Kohler Co. Kohler Company is a leading American manufacturer of bathroom and kitchen products and Mira is now a market leader in their field. 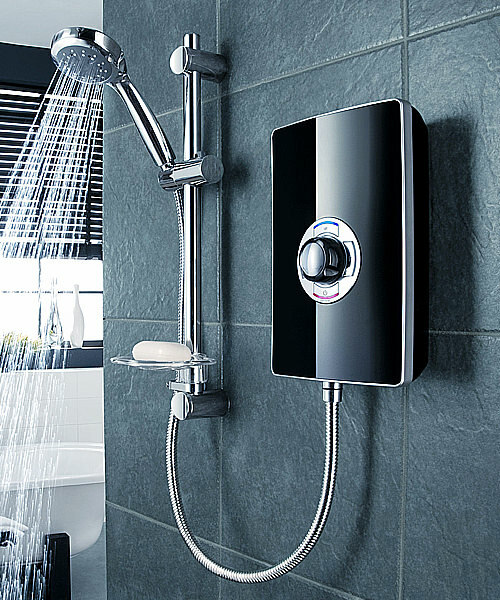 Based in Cheltenham, Gloucestershire, Mira has been the leader in technology since the launch of the World's first ever thermostatic showers back in 1937. Mira Shower's reputation has been built upon innovative design, quality engineering and rigorous attention to detail. And now there is no looking back for Mira Showers. Electric Showers from Mira is now one of the most wanted showers in the Country. As we all know Showers can get hot in seconds. Mira makes safest showers in the market. Imagine a child taking a shower and cold water supply fails, water can get instantly hot and can lead to serious burn injuries. In Order to avoid these types of accidents Mira have manufacture shower models that shut down automatically if the cold water supply ever fails, you can be rest assured that by using Mira, you can keep family safe at the time of showering. Superbly refreshing and exceptionally reliable, Mira showers guarantee showering pleasure and performance for many years. Every Mira shower has been developed to the highest specification, and by using highest quality materials. Designed with uncompromising attention to detail, the range of Mira Showers offers a wealth of special features and finishing touches. Power shower tested with non drip features, the range includes co-ordinated end caps, seals and concealed fixings. You find Installation Guide and technical information of Mira Showers from the list specified below.